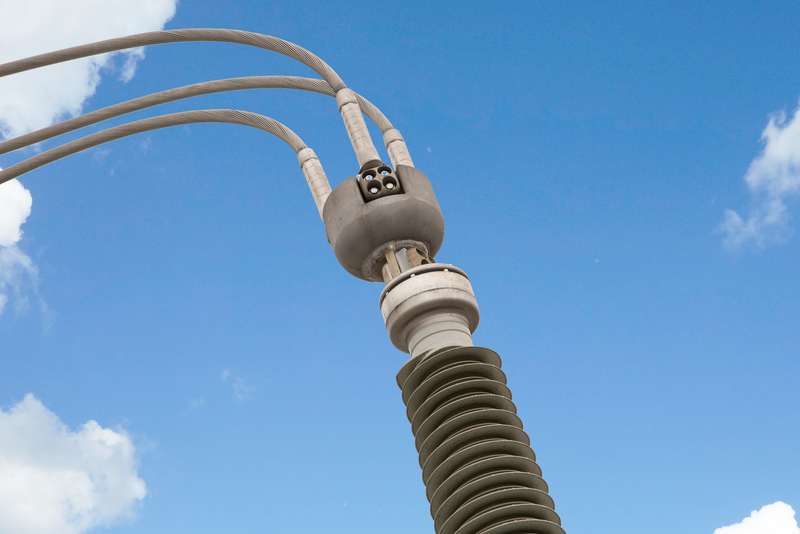 SEFCOR, Inc., a wholly owned subsidiary of Aubrey Silvey Enterprises, Inc., manufactures power connectors and leads the electrical power industry by providing innovative solutions to substation power connector applications. 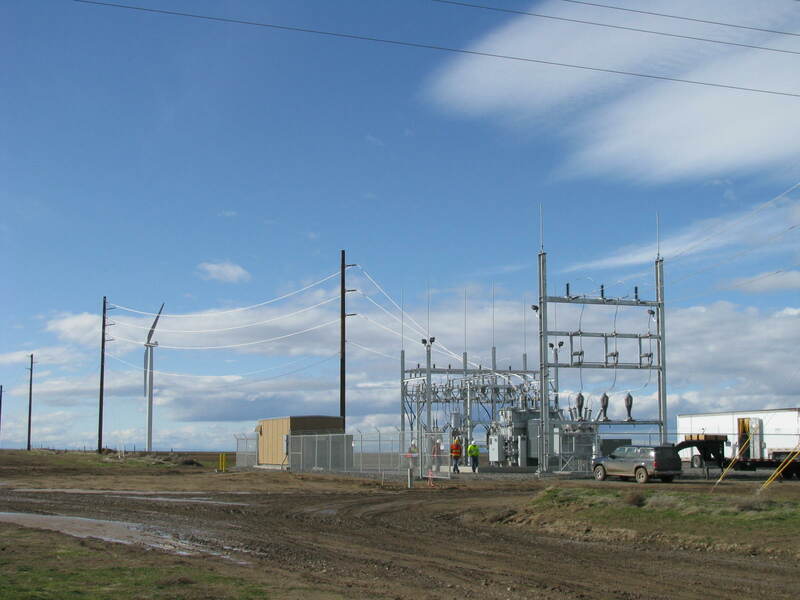 SEFCOR was acquired by Silvey in 1982 and has been serving to simplify the job of substation designers, project managers and field installers. To visit SEFCOR’s website, click here.